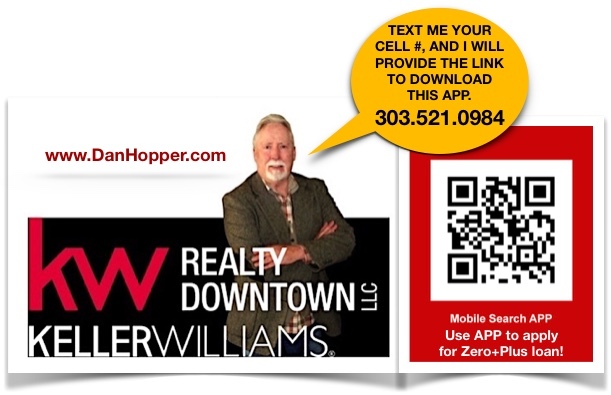 "Your Denver Real Estate Advocate"
For Your NEXT Move... "Take the HOP to Excellence"
and to search for active home listings! A WIN -WIN for Home Buyers! * Loan must be $150,000 and above for credit!